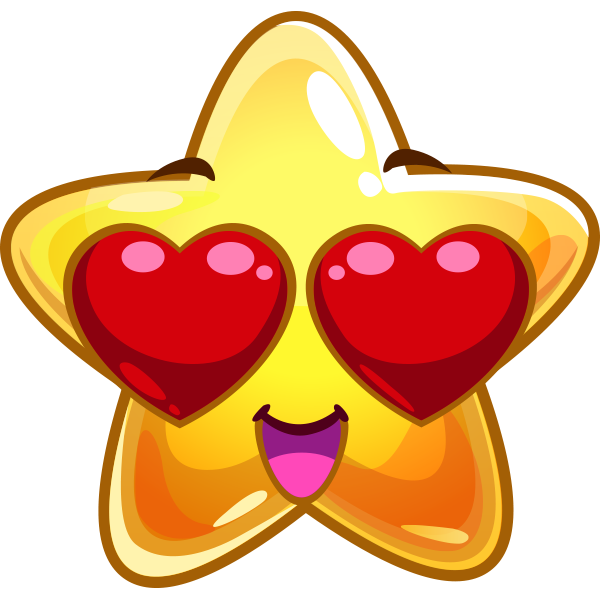 This star has love in its eyes for someone sweet. Don't keep your own feelings to yourself. Our smileys can do all the talking for you. Express that you have romantic feelings for someone special simply by posting this star in your next message or status update.